Born and raised in Winnipeg, Sherri has lived in other places but definitely prefers life on the prairies. 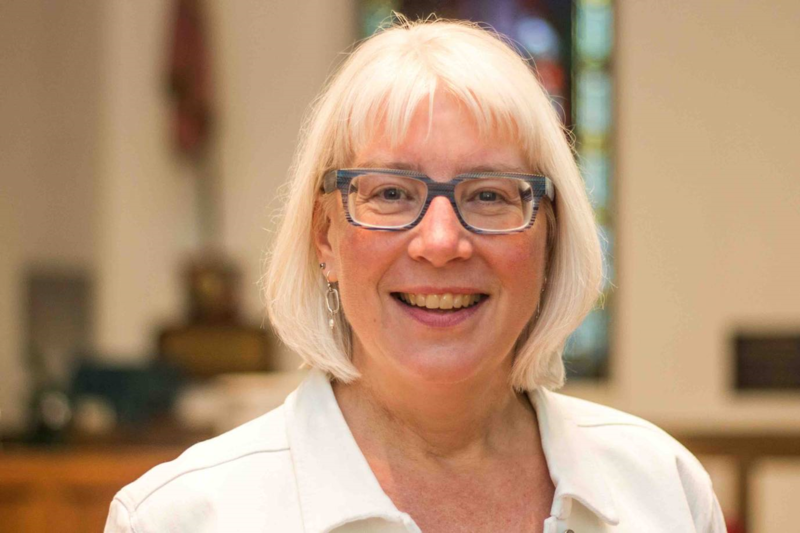 A Diaconal Minister in the United Church of Canada since 1992, Sherri was theologically trained at the Centre for Christian Studies (when it was in Toronto), and also holds a Masters in Theology (with an emphasis on the history of the Social Gospel and deaconess and missionary training) and a Masters in Marriage and Family Therapy — both from the University of Winnipeg. 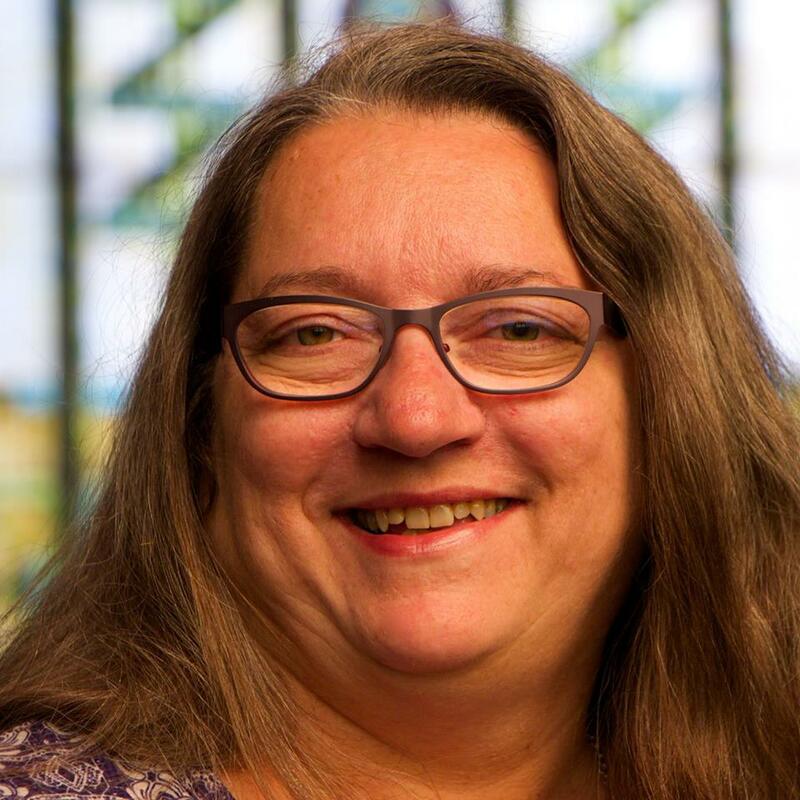 Sherri previously served in the congregations of Kildonan United Church, Westminster United Church (1993-96), and most recently at Meridian Pastoral Charge in Agassiz Presbytery as their appointed worship leader. She has also worked at North End Stella Community Ministry in their children’s program, as Program Staff at the Centre for Christian Studies and as a counsellor at a community agency. 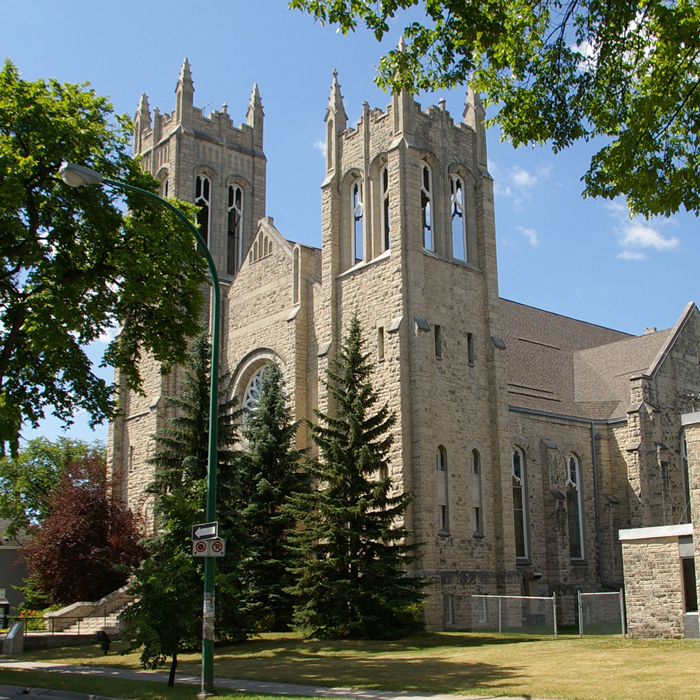 Sherri is delighted to be back in ministry with the good people of Westminster United Church. Nathan is entering his seventh year in service at Westminster Church. Hailing from St. Paul, Minnesota, Nathan has conducted and performed as artistic director of several choral groups throughout Manitoba, including Prairie Voices, and the Central Manitoba Youth Choir. He has sung for both Henry Engbrecht and Dr. Elroy Friesen in his years in Winnipeg, traveling across Canada and to the United Kingdom with the University Singers. He is also the director of Margaret’s Choir, a community choir of 175 that raises money for different benefits and organizations around Winnipeg. Along with choral directing, Nathan teaches violin to more than forty students in the city of Winnipeg. Don was appointed Organist of Westminster Church in October 1966. He holds several organ degrees: Associate of the Royal Conservatory of Music in Toronto (ARCT), Licentiate Trinity College London (LTCL), and Licentiate in Music Manitoba (LMM). 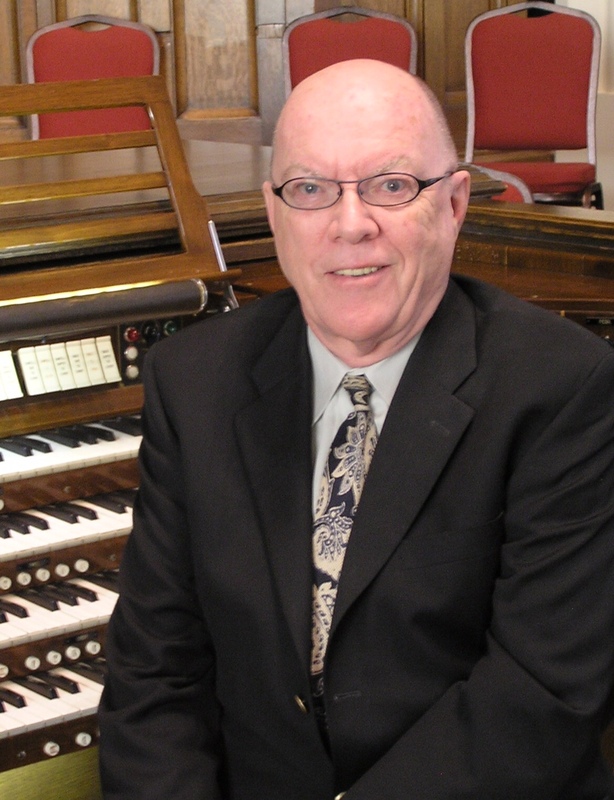 Don has been recitalist on the CBC-FM program Organists in Recital and has performed on a number of occasions with the Manitoba Chamber Orchestra. He is co-founder of the Westminster Concert Organ Series, which started in 1989 and performs frequently as part of that series. 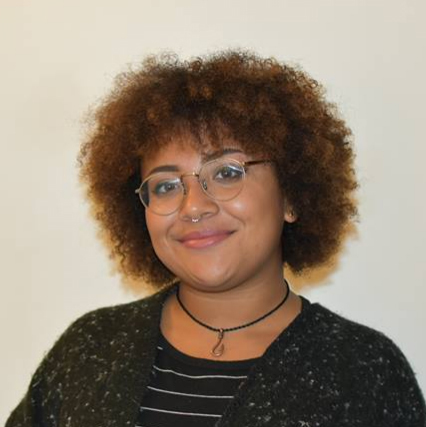 Manitoba born and raised, Katelyn McIntyre will be entering her fifth and final year of her Bachelor’s Degree at the University of Manitoba this year, majoring in Anthropology and minoring in Religion. Through encouraging theological learning in a creative environment, she hopes to create a positive, accepting, and welcoming space for the children and youth of Westminster Church. Katelyn brings lots of fresh energy and new ideas for our Children’s table ministry — including the relocation of the Children’s table into the narthex so that more group activities and singing will be possible this year. So welcome Katelyn! We are delighted you have joined our Westminster team. Marilyn has a wide range of responsibilities. When someone contacts the church on a weekday, she is likely to be the first person they meet, answering questions such as “When are the services?” and “May we be married at Westminster?” A great deal of her week is also spent preparing the bulletin for Sunday service and facilitating communication with staff and among members of the Board with minutes and reports. She also oversees the work of volunteers who help in the office on a weekly basis. Public Relations, Communications, Record Keeping, Staff and Volunteers, all part of Marilyn’s work week. Marilyn is available in the Church Office Tuesday to Friday from 10:00 am to 3:00 pm. While Michael McKay is a musician with lots of background in performing, at Westminster he takes care of the booking of events, and works with our Caretaker Dan to make sure that events run smoothly. He also assists Marilyn, as needed, with the bulletin and the electronic sign. 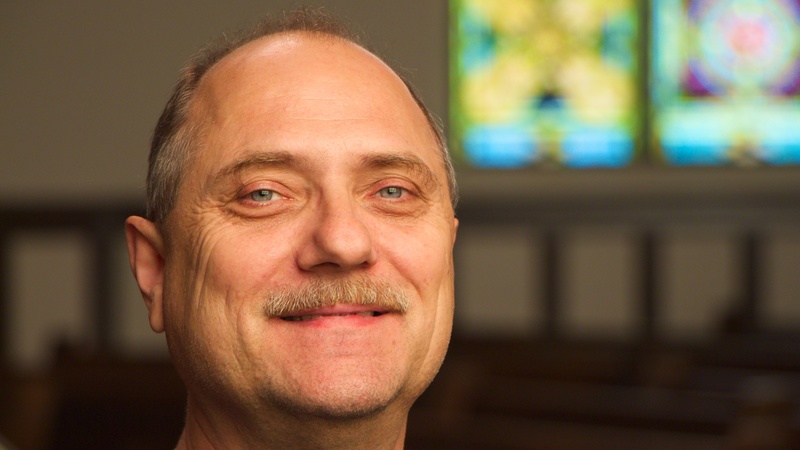 Michael is available in the Church Office Tuesday to Friday from 10:00 am to 2:00 pm. 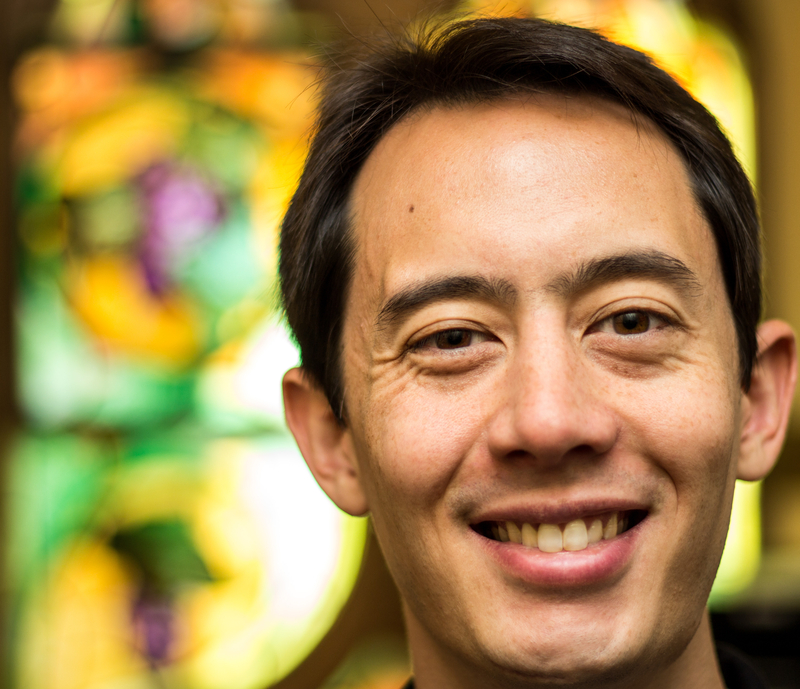 Dan has worked for Westminster Church for more than a decade. In addition to caring for the grounds and building, you can also find him helping out with virtually every function that happens at the church. From Bell Tower to Sunday morning, he’s there! Dan also acts as liaison between our administration and staff, and the several arts groups that use our sanctuary. Thanks to Dan’s hard work, concerts, talks, and other events come off without a hitch. You can find Dan at any time by following your ears- he sings while he works!